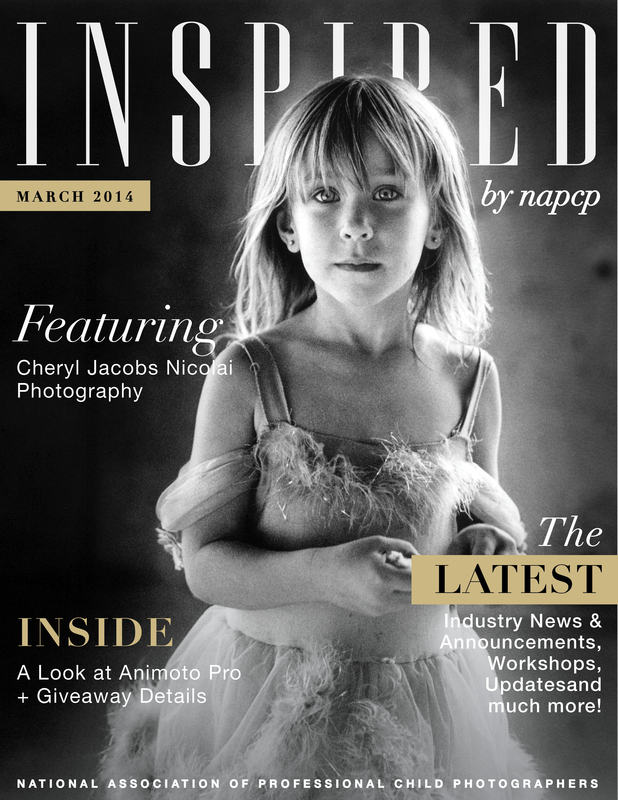 NAPCP March 2014 Newsletter Featuring Cheryl Jacobs Nicolai! 19 Mar NAPCP March 2014 Newsletter Featuring Cheryl Jacobs Nicolai! Click here to read our March 2014 Newsletter!